BABY GIRL ROMPERS THAT PROVIDE USEFUL INSTRUCTIONS FOR DADDY PRINTED ON THE FRONT 🙂 AVAILABLE IN SIZES TO FIT AGE NEWBORN AND 0-3 MONTHS. 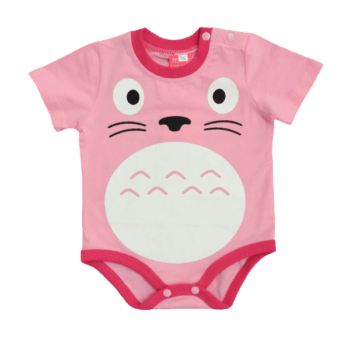 THIS ADORABLE PINK SHORT-SLEEVED BODYSUIT IS MADE FROM SOFT 100% COTTON FABRIC. THE ENVELOPE NECK DESIGN ENSURES AN EASY FIT OVER BABY’S HEAD. SNAP DOME OPENING PROVIDES QUICK ACCESS, WHICH IS IMPORTANT FOR THOSE NAPPY CHANGES. 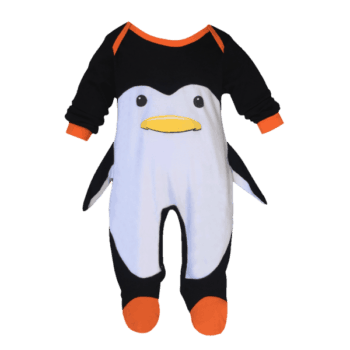 THIS BODYSUIT IS ALSO MACHINE WASHABLE FOR EASY CARE. 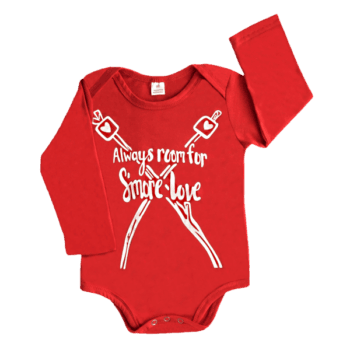 CLASSIC INFANT GIRL’S BODYSUIT GUARANTEED TO GET A LAUGH WHEREVER YOU AND YOUR BABY GO. ADD A LITTLE HUMOUR TO HER WARDROBE TODAY!